Halloween Week Tips and Links! 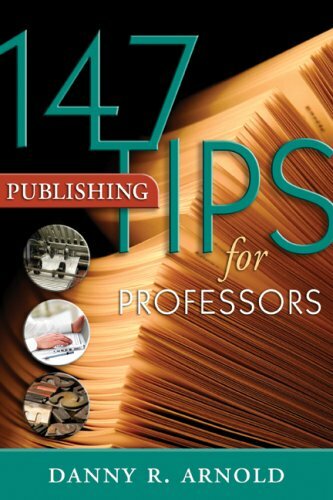 Here at Atwood Publishing, we’re always looking to scare up more useful, fun-sized teaching tips from our 147 Tips series. Today we’ve sampled some fine examples centered around things that might frighten teachers or learners, whatever the season. Tip 139: Optimize the number of hours devoted to research and writing. 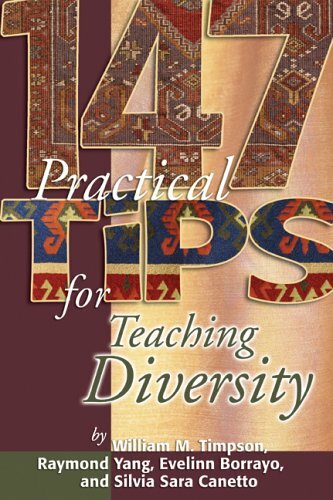 The following tip from 147 Practical Tips for Teaching Diversity, by William M. Timpson, Raymond Yang, Evelinn Borrayo, and Silvia Sara Canetto, also deals with fear—in this case, the perceived threat or risk associated with speaking, and possibly misspeaking, about diversity and identity. Students may feel uncomfortable discussing sensitive issues related to diversity. Instructors should be attentive to their feelings and reduce any feelings of risk. You reduce perceived threat when, for example, you don’t chide a student who makes a clearly ignorant or insensitive comment; instead, you find some positive aspect of it and consider only that part as the contribution. If a student makes a comment that seems beyond redemption, simply thank him or her for at least being willing to say something (e.g., to “break the ice”) and move on. Identify three or so incidents from previous classes when students said things related to diversity that created some tension or led to a misunderstanding. Evaluate how you handled each situation. Make plans for handling similar situations in future classes. 1. Understand the anxiety that some students feel. Occasionally, it’s even fear. Some instructors believe that the anxiety and the fear are of them, the instructors. That’s not quite it—not completely. Students are also anxious and fearful of each other. Many don’t want to stand out in class—especially for saying things, giving answers, and asking questions that might cause others to consider them stupid or uncool. 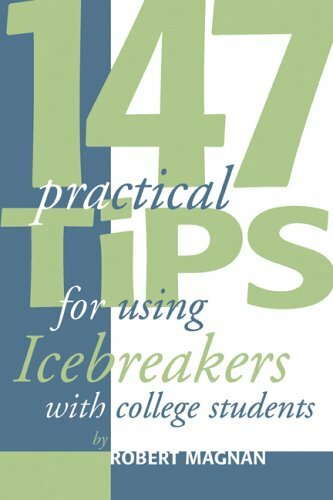 So, an icebreaker that you feel will be fun for all may not turn out that way for some students. Think back to when you were a student beginning a course. Or just think as far back as attending your first faculty meeting. Even though you probably knew at least some of your colleagues and knew that they had to treat you at least civilly in meetings, you may have been anxious about not looking like a fool. So, let any memories of anxiety and fear guide you in choosing and using icebreakers to ensure a comfortable environment for all your students. If in doubt, pick an activity that’s simple and avoids personal issues or physical activity.